A house that is built with love and satisfaction turns out to be a home for a happy family. And a home when constructed with Vastu Shastra rules and tips invite prosperity, happiness, satisfaction, wealth and love automatically. There are all kinds of people in the world; some believe in spiritual practices while some believe in their own Karma. But, those people who understand the blend of spirituality and practicality are the ones who become successful in every sphere of life. Vastu Shastra teaches the idea to make your place a happy and lucky place to live. Vastu Shastra has been successful in bringing results from ages that is why now people are drawn towards the principles. Many people especially use the rules of Vastu for children rooms so that there is no chance of any hindrance in their upbringing. What are the basic rules to keep in mind while constructing the room for children? 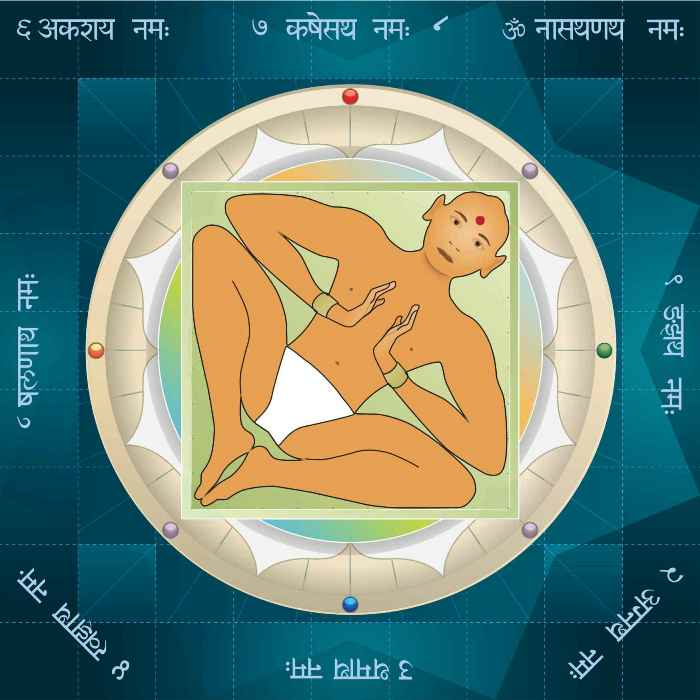 What are the main principles according to Vastu Shastra which are important to be followed? 1. •	Placements :Children room is known for recreation and fun. It is the hub of playfulness and crazy games, fun and frolic. Vastu Shastra says that each and every thing placed in the children’s room must be placed properly keeping in mind the directions to instil positive thinking, cheerfulness and intelligence in the minds of children. Improper placements in the room can make your child a spoilt brat which is just not acceptable. So, for a bright, happy and healthy child keep all the things in the right direction. 2. •	Direction for the room :Constructing a house is one of the major tasks to do and picking up areas in the house is another. The right direction for the children’s room is the west direction in the house. Choosing the right direction for the room makes your child obedient, punctual and progressive in life. 3. •	Direction for the Bed: According to Vastu Shastra, the right direction for the bed is a south-west portion of the room and makes it a habit to let your children sleep with head towards an east or south direction. Following this principle helps the child to remain calm and attain peace of mind. 4. •	The door of the Room: The door of the room is important for privacy purposes, but some people prefer doors facing the bed which is totally wrong. Vastu Shastra says that the door of the room must not face the bed; it should not be directly facing towards the bed. Try to keep the door in other direction to avoid direct contact with evil eyes and negative energies. 5. •	Placement of the Furniture: A child’s room is not complete without proper furniture which includes the cupboards, study table and cabinets for books and toys. The best position to place the furniture is in the south-west direction as it does not create any kind of obstruction. Also, make sure that the cabinets and cupboards are fixed in the south-west direction. 6. •	Distance from the Wall: Vastu Shastra never agrees on touching the furniture directly with walls. It advises keeping a distance of three inches or more between the furniture and the wall. 7. •	Gadgets and its placements: : A child’s mind is very fresh, young and open to new experiences. It is always advised to keep fewer gadgets, handover less automatic items to the child and make them learn different ways to enjoy by playing outside or by reading books. Many parents are strict in this case and do not allow any gadget, from television to computer to mobile in children’s room. But, now being in this world of modernization, avoiding gadgets is next to impossible, that is why Vastu says to keep the gadgets like computers, Play Station or laptop in the north direction whereas television in the south east. But, do not forget to follow the time bounds for a disciplined and focused child. 8. •	No Mirror in the Room: No doubt a mirror is necessary for getting ready, but a mirror also attracts many evil eyes that is why Vastu Shastra says to avoid mirrors in the room. In the children’s room, try direct contact of mirrors especially in front of the bed as it will also prevent distraction. 9. •	Study Area: Study area is yet another important part of the room for children. To boost concentration, Vastu Shastra advises to keep the area clean, fresh and not cluttered; this will enhance the creation of new ideas and also helps a child to learn to keep things in order. Also, keep a check on the position of the study table, the right position for the study table is facing north, east or north east, this increases productivity and brighten the minds. 10. •	Lighting in the Room: room is incomplete without its proper lighting and lamps. The right position of lights is the Southeast direction. Also, make sure to use good lights, neither sharp nor dull lights will work. Using good quality lights keep the room lighter and also save the eyes from strain and mind stress-free. 11. •	Colour Scheme for the Room: Gone are the days when blue colour was for boys and pink for girls. Now parents take guidance from Vastu Shastra practitioners before painting the room for children. Preferred colours for children’s room are green and blue; this adds freshness, positivity and brightness to the room. Also, make sure that the doors of the room are always on the east or north direction because these are the best directions for the door. Children are life source of their parents; they make the house alive and a happy place. No parent wants to compromise even a bit when it comes to the life of their child. So, why not follow the above tips and give a bright life to children.